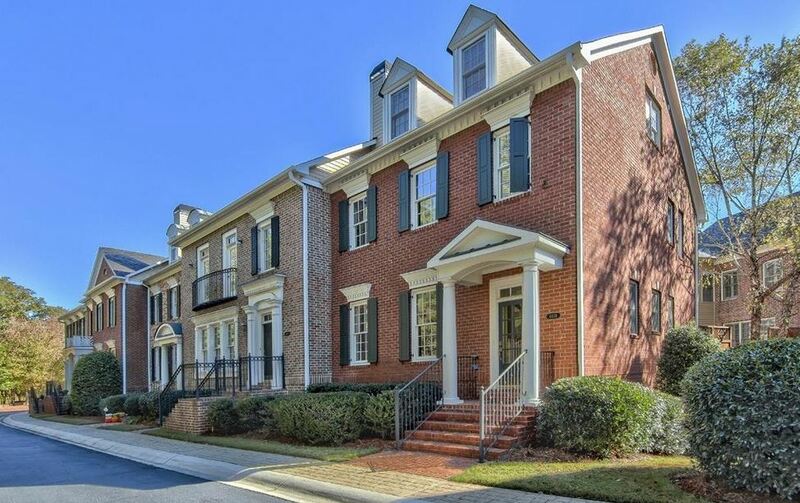 This Condo & Townhome neighborhood of Olde Ivy At Vinings is located in the City of Vinings, Cobb County GA 30339. List prices, at time of post and in the past, range from $158,000 to $534,331 and were built between 2000-2006. There appears to be units that have between 2 to 5 bedrooms and 2 to 5.5 bathrooms. 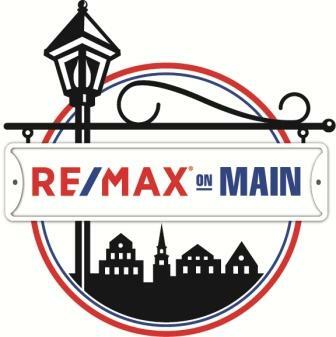 The builder is John Wieland Homes And Neighborhoods. HOA fees, at time of post, appear to be $295.00 a month, and are required. The amenities include Gated Entrance, Club House, Gym Facilities and Swimming Pool. Location and Directions: Simply take I-75 Exit W. Paces Ferry. Take Paces Ferry towards Lovett, to Left on Woodland Brook, to Right on Log Cabin, to Right into Olde Ivey. 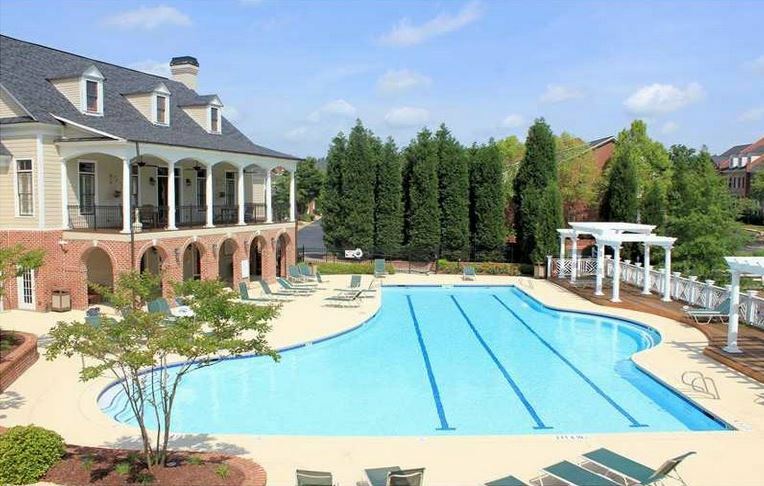 Convenient to Chattahoochee River National Recreation Area and shops located in Vinings and Smyrna. Streets in the neighborhood include English Ivy Court and Ivy Ridge Drive. If you would like more information on this Loft, Townhome / Condo Property or others in the area, be sure to visit our local Georgia RE/MAX website at www.NorthAtlantaHomeTeam.com. Here you can search for Real Estate, Lofts, Townhomes and Condos for sale in all of North Atlanta Georgia or simply contact us!